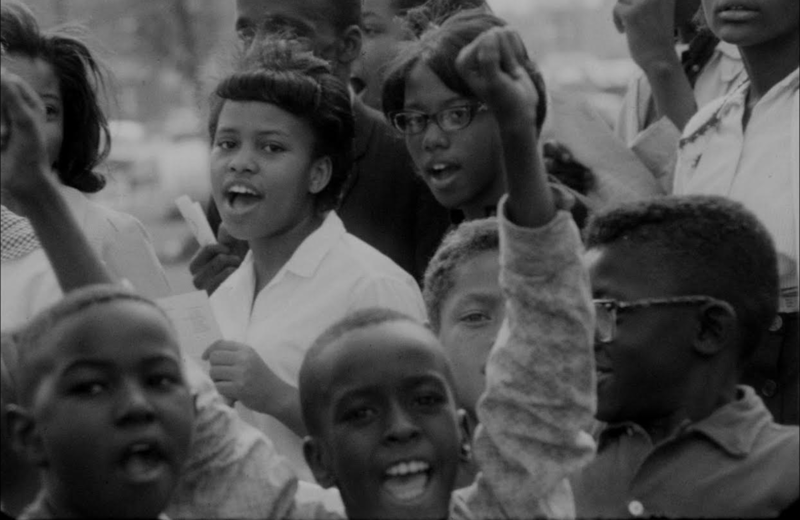 '63 Boycott will screen screen at the Chicago Cultural Center this Saturday, March 23 at 2PM. The screening is presented by WTTW, in partnership with the Chicago Department of Cultural Affairs and Special Events. The event is free and open to the public. Director Gordon Quinn, producer Tracye A. Matthews, and film participant and boycott organizer Charles Smith will be present for a post-screening discussion. The film will broadcast on WTTW Channel 11 on Thursday, March 28 at 9:30PM. Find details here.